He decides it's time to get back to nature – literally. It was from here that the film Project Wild Thing was born. 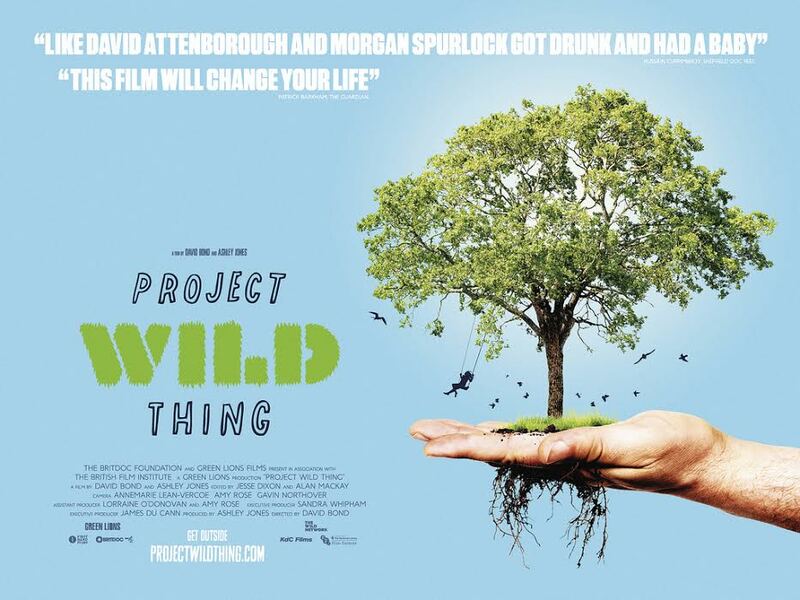 This said, Project Wild Thing is much more than a film, this is a growing movement of organisations and individuals who care deeply about the need for nature connected, free-range, roaming and outdoor playing kids in the 21st century. Project Wild Thing and The Wild Network is a people powered movement, it's success will be down to the actions and the energy of this growing community.